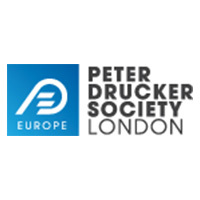 Commercial Director Peter Drucker Society London & Director of Information Leadership Network Cass Business School. 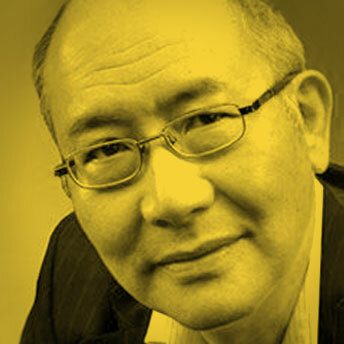 David Chan is Commercial Director of the Peter Drucker Society London. As part of a team that created the DSL, he assumed executive responsibility for commercial activities including revenue generation, sponsorships etc. It aims to inspire a shift in management culture that renews the role of enterprise towards a future aligned with societal purpose and true value. David is also Director, Information Leadership Network at Cass Business School His expertise is that of being a generalist with a deep understanding of effectively exploiting technology. 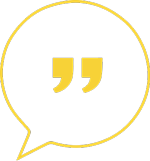 He is a published writer, commentator, educator and likes to think of himself as a thought leader. I came across David via the Drucker Society London and reached out to him for an interview, only to find that he worked at Cass Business School where I was doing my Masters in Innovation, Creativity and Leadership.